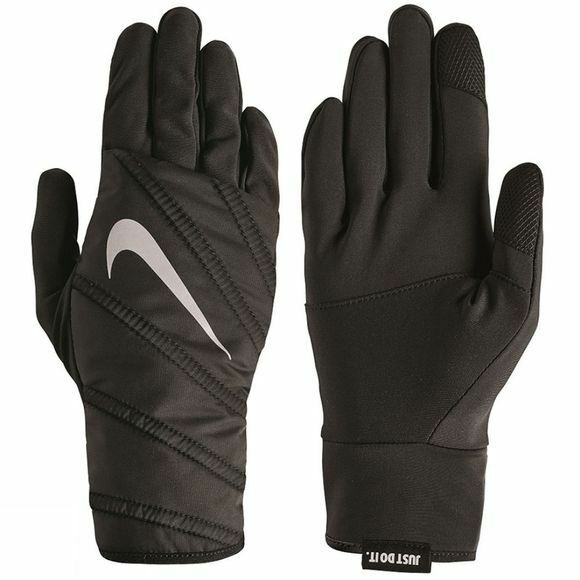 Perfect for those cold morning/evening runs. 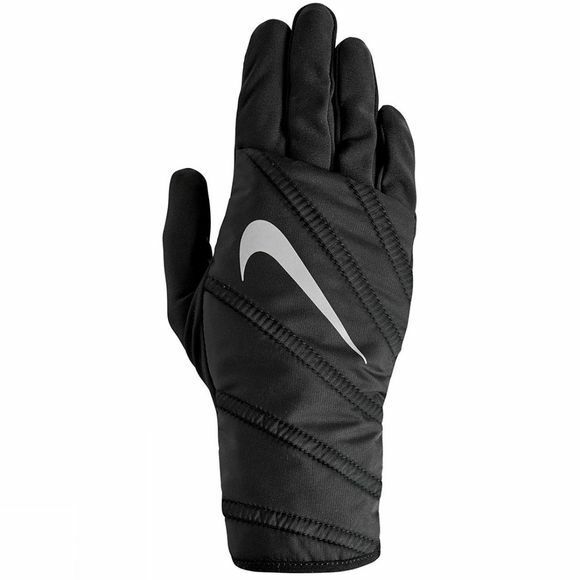 These Quilted Run gloves use a lightweight insulation layer that helps keep your hands warm during cold conditions. The gloves are also touchscreen-compatible.